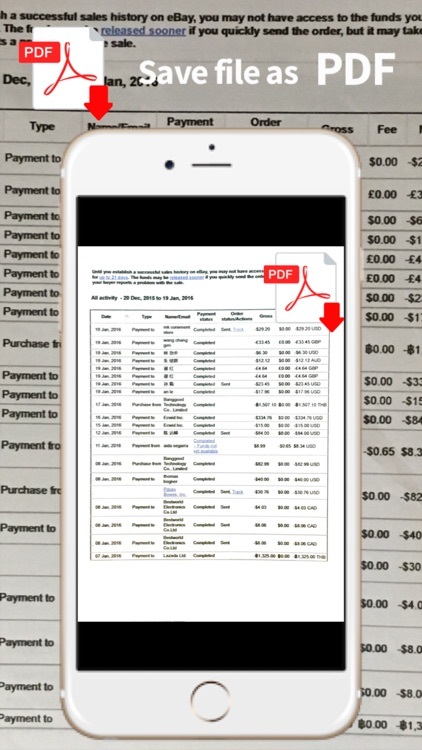 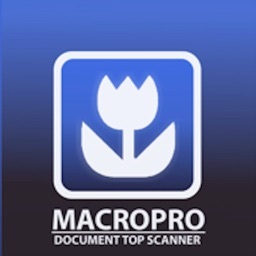 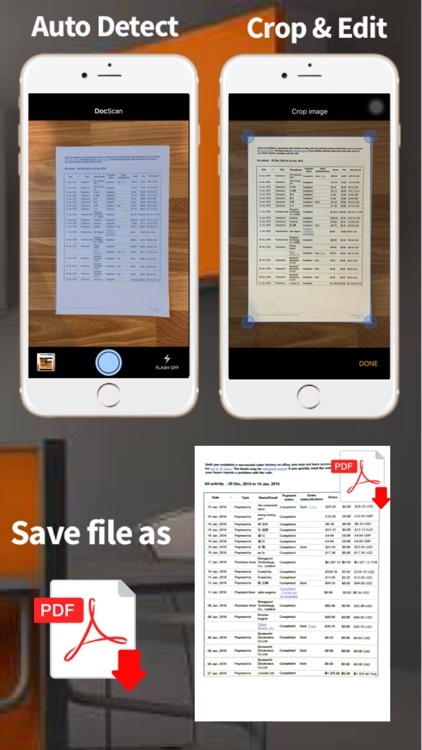 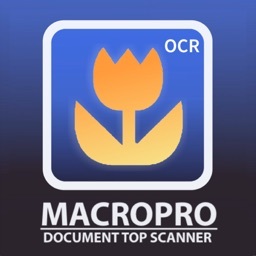 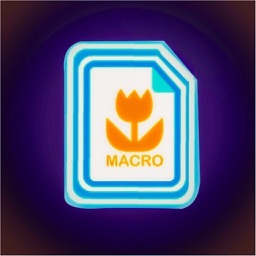 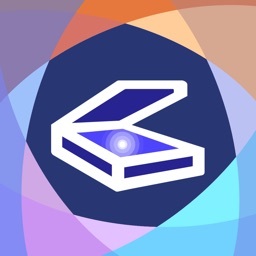 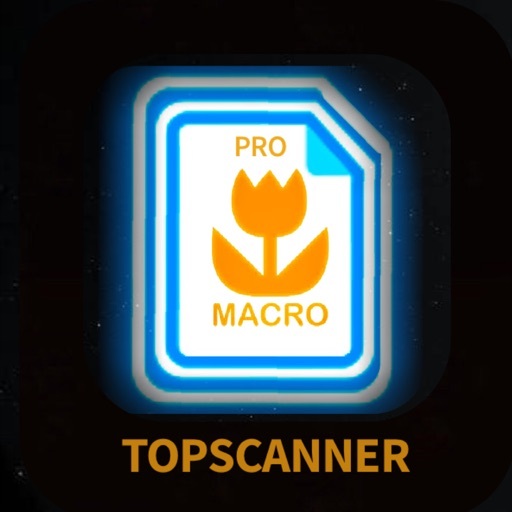 New Macro Doc scan App. 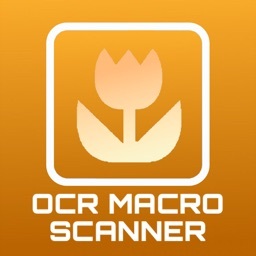 Clear result like using Macro camera. 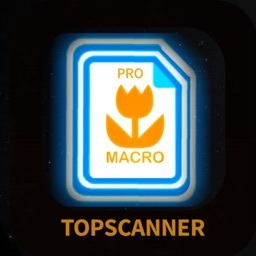 Super high quality images.